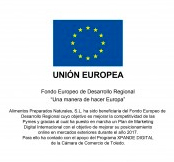 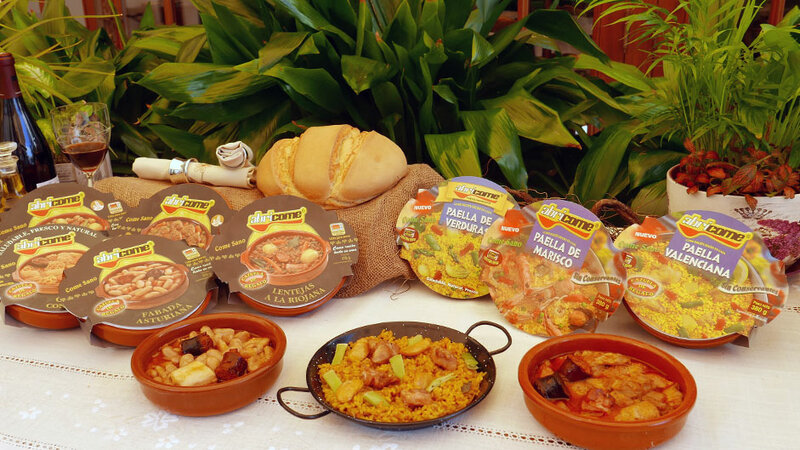 Do you want to try authentic traditional recipes of Spanish food? 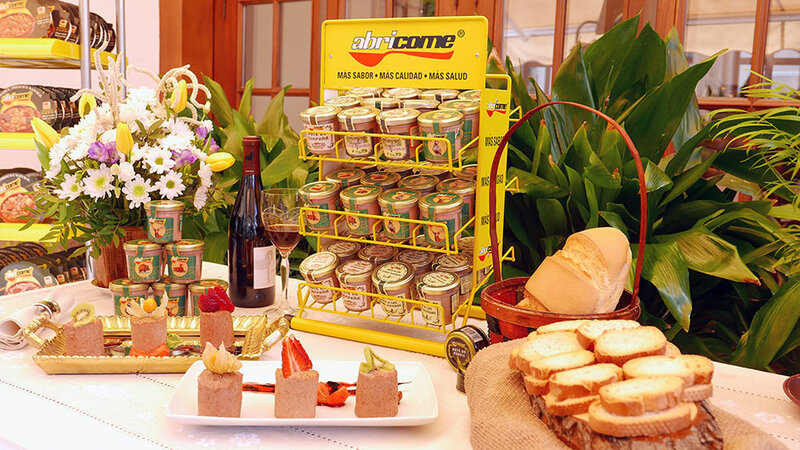 In Abricome we have been cooking slowly since 1963 so that you can enjoy our dishes ready to eat in just 2 minutes. 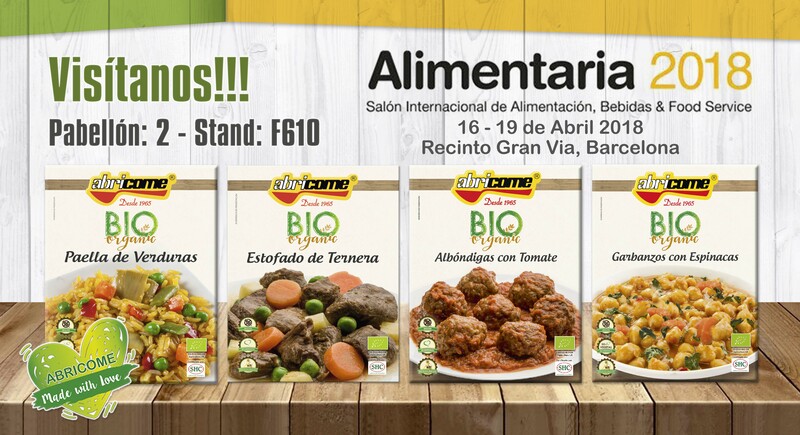 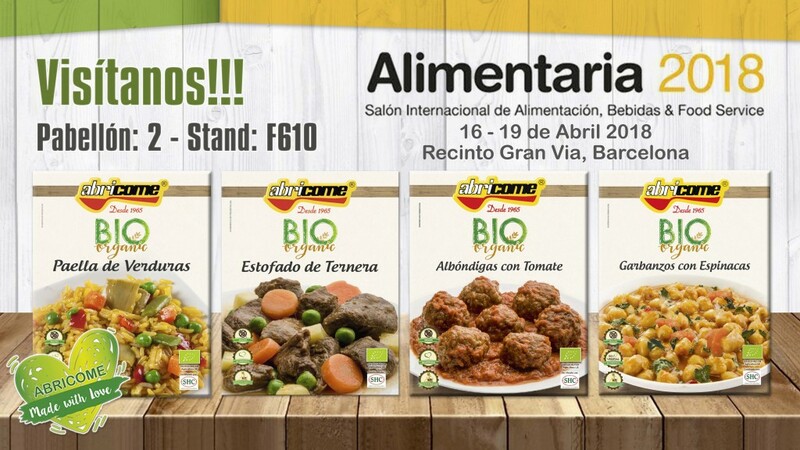 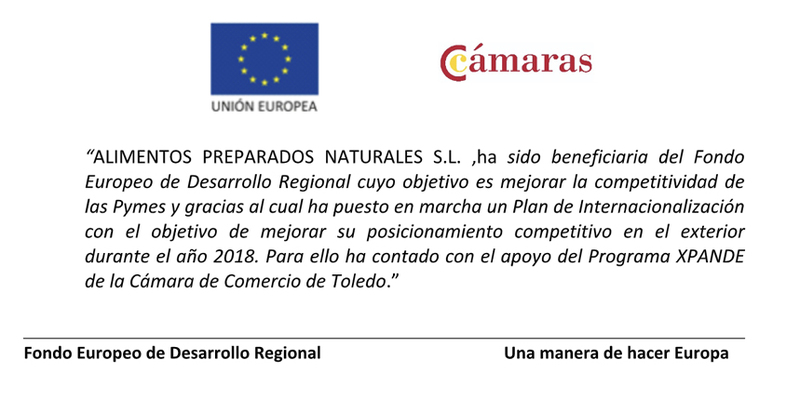 Visit us at Alimentaria 2018 from April 16 to 19 in the Hall: 2, Stand: F610. 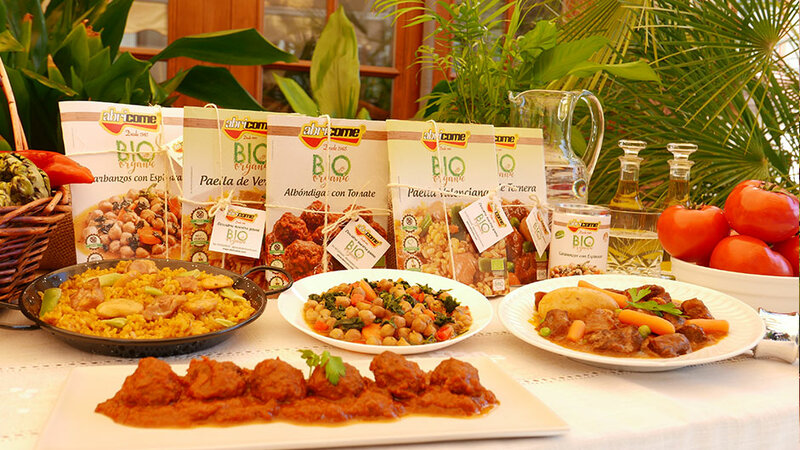 If you like to eat well, with delicious and nutrient-rich flavors, ABRICOME is the trusted brand, pioneer and reference in prepared dishes since 1965. 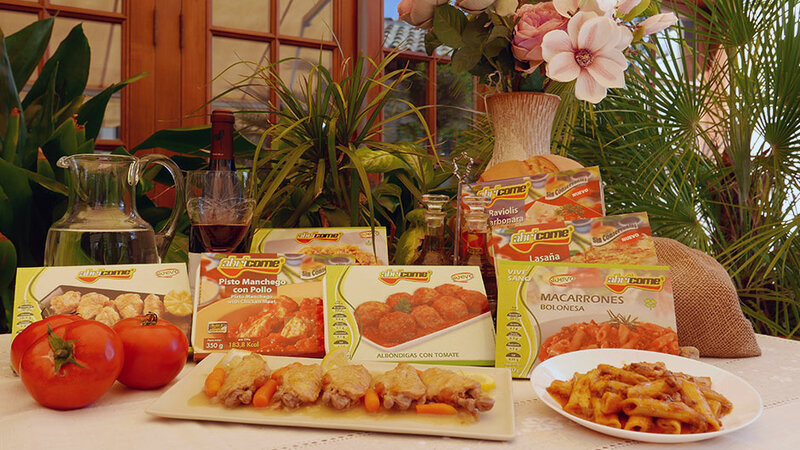 Our dishes do not contain dyes or preservatives, thanks to the selection of the best raw materials, and our packaging and sterilization process means that our products are kept in perfect condition for a long time. 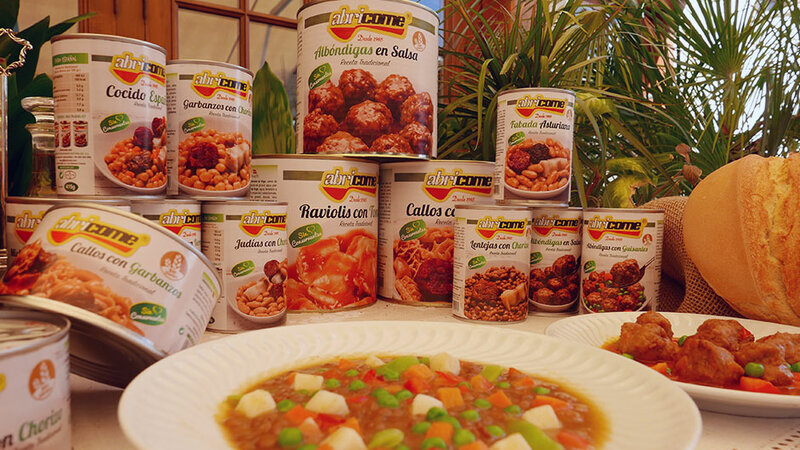 With our prepared dishes you can enjoy a wide variety of traditional recipes, so that each day you can eat differently without sacrificing taste or quality.